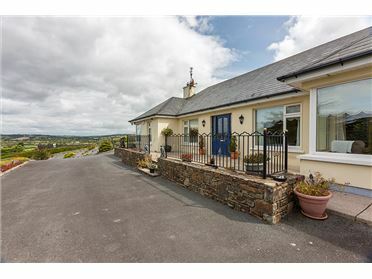 Brian Gleeson Propety are delighted to bring to market this light filled executive style dormer bungalow presented in immaculate condition located in the townland of Scart, Modeligo. 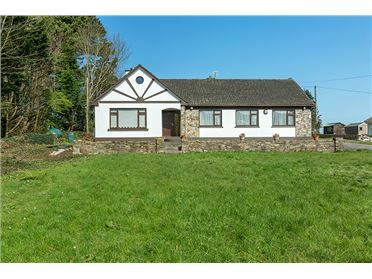 This stylish home which benefits from vaulted ceilings and beautiful oak joinery is one not to be missed. 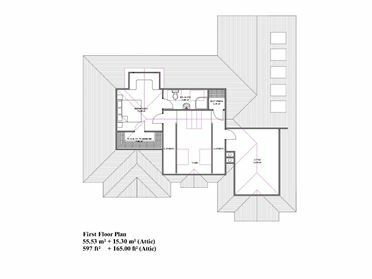 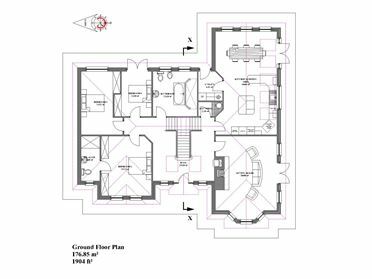 It is finished to a very high standard, but still allows you to add your own stamp on the first floor as there is still some work to be done. 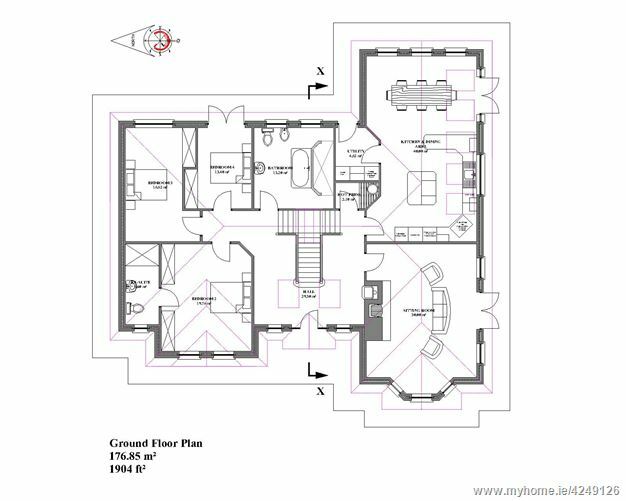 Once completed, the first floor will comprise of a bedroom with walk-in wardrobe, ensuite and plenty of storage space. 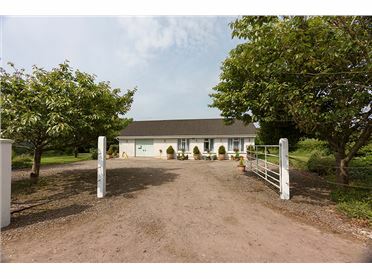 This home is situated on circa 1 acre and has a large 900 sqft garage. 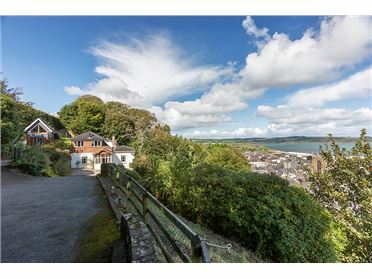 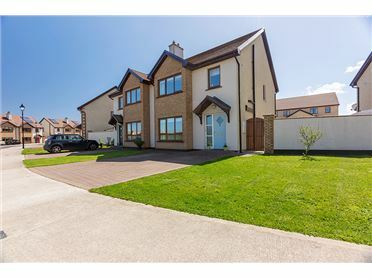 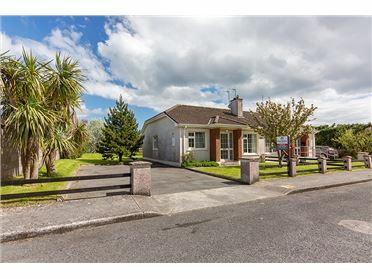 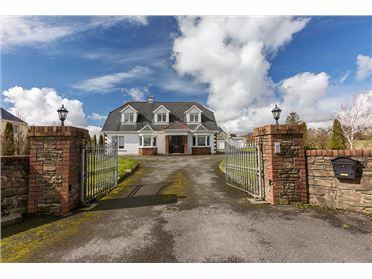 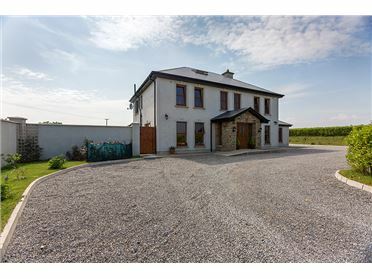 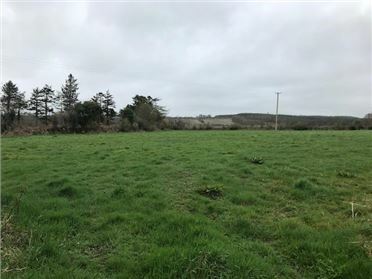 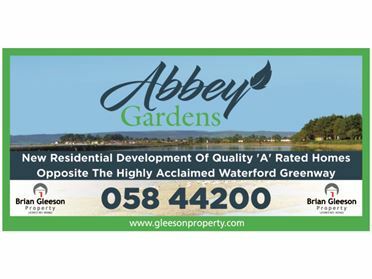 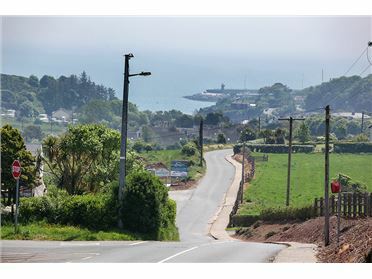 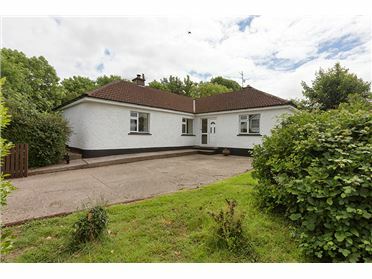 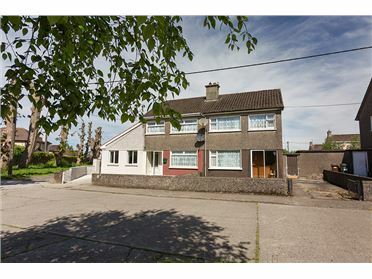 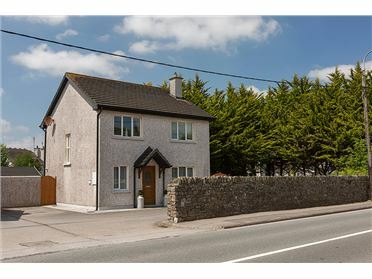 It is situated only five minutes from Modeligo National School yet in close proximity to the coastal market town of Dungarvan, Cappoquin Village and the heritage town of Lismore. 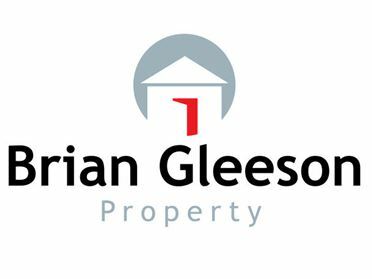 Enjoy the photographs and feel free to contact Brian Gleeson Property to arrange your private viewing. 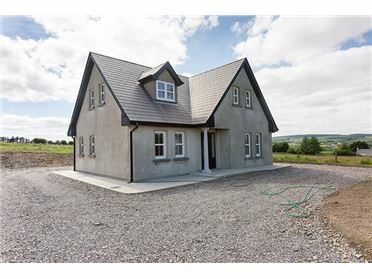 Water Supply:	Private Pumped Well with Filtration, UV & Nitrate Treatment. 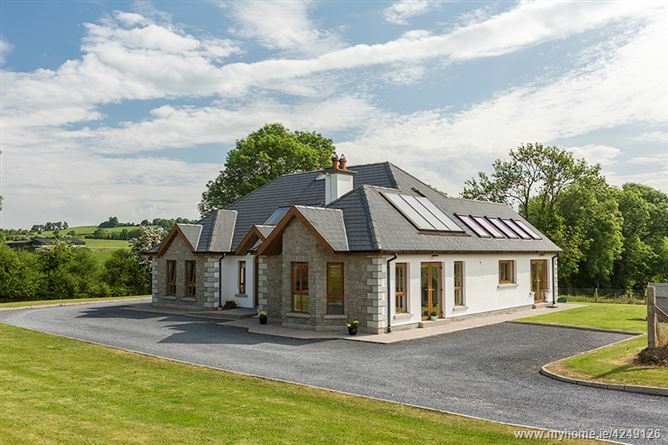 •	Tegral Revendale Slates on Roof Areas. 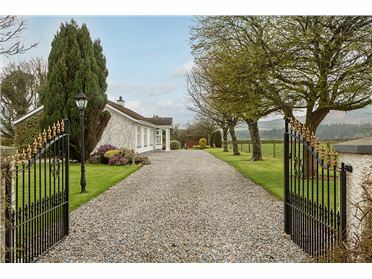 •	Red Robin Hedge to Road Boundary.